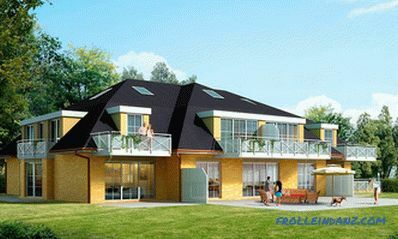 When constructing the roofing system of a small-sized building (private house, garage, shed, etc. ), such supporting elements as single-span wooden beams are used. They are designed to overlap the spans and serve as the basis for laying the flooring on the roof. 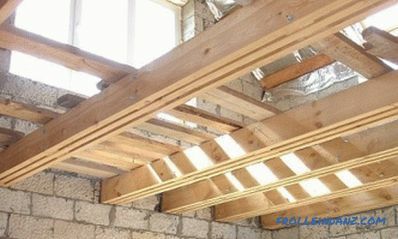 At the stage of planning and creating a project for future construction, the bearing capacity of the wooden beams is computed. Wooden beams are designed to overlap spans and serve as the basis for laying the flooring on the roof. The installation scheme for wooden beams. 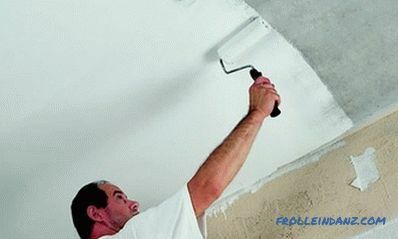 The length of single-span bars, their dimensions and number are determined after the measurements of the span, which is required to be covered. It is important to consider the method of their attachment to the walls of the building. 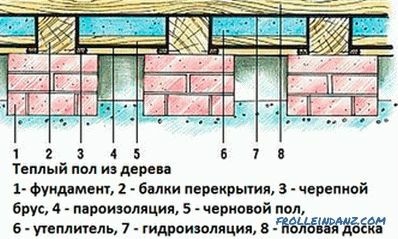 In the walls erected from blocks or bricks, the load-bearing elements should go down not less than 15 cm, if they are made of timber, and not less than 10 cm, if boards are used. In the walls of the frame, the beams should go at least 7 cm. The optimal width of the span suitable for overlapping with the help of wooden beams is between 250-400 cm. 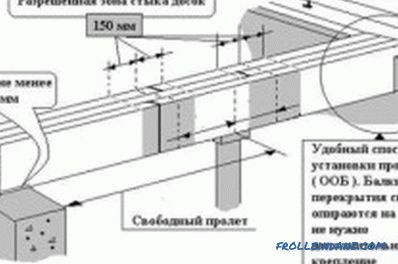 The maximum length of the bars is 6 m. If required To apply longer bearing elements, in this case it is recommended to install intermediate supports. Figure 1. Table of the minimum allowable distance between the beams. For attic floors, for which we used lightweight materials (for example, mineral wool) for insulation, which are not affected by high operating loads, we can say that on average by 1 m 2 roofs have a weight of 50 kg. According to GOST for such a case, the load will be equal to: 70 * 1.3 = 90 kg / m 2 , where 1.3 is a safety factor, and 70 (kg / m 2 ) - normalized value for the given example. The total load will be equal to: 50 + 90 = 140 kg / m 2 . If a heavier material is used as a heater, then the normalized value according to GOST will be 150 kg / m 2 . Then the total load: 150 * 1.3 + 50 = 245 kg / m 2 . For an attic, this value will be 350 kg / m 2 , and for interfloor overlap - 400 kg / m 2 . Once you know the load, you can begin to calculate the dimensions of single-span wooden beams. 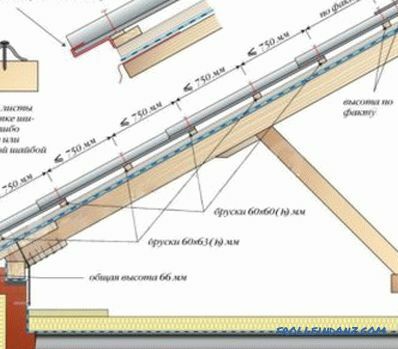 The bearing capacity of the beams depends on their section and step of laying . These values ​​are interrelated, so their calculation is carried out simultaneously. The optimal shape for floor beams is rectangular with an aspect ratio of 1.4: 1, that is, the height should be 1.4 times as wide as wide. The distance between adjacent elements should be not less than 0.3 m and not more than 1.2 m. In the case of installation of a roll of insulation, try to make a step that will be equal to its width. If a frame house is being constructed, then the width is assumed to be equal to the step between the legs of the frame. 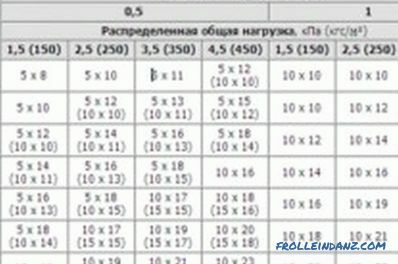 A special table can be used to determine the minimum allowable dimensions of the beams when they are stacked in 0.5 and 1.0 m (Fig. 1). 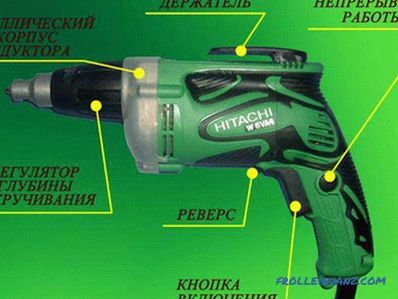 All calculations must be performed in strict accordance with existing rules and regulations. 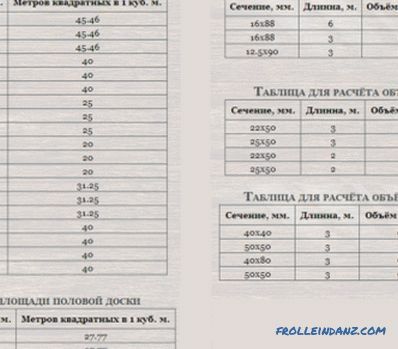 In case of some doubts in the accuracy of calculations, it is recommended to round up the obtained values. The distance between the rafters, taking into account the slope of the roof and roofing material. The method of calculation and example calculations.Rafter system for a metal tile, a professional flooring, an ondulin. 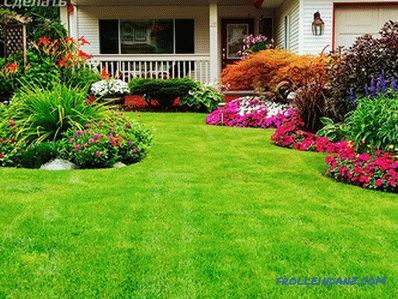 What lawn to choose to give?